Stylemydiamonds.com, the retail wing of Diamonds Factory-London, was launched in India early this year, making its way into the competitive online retail scenario in the country. 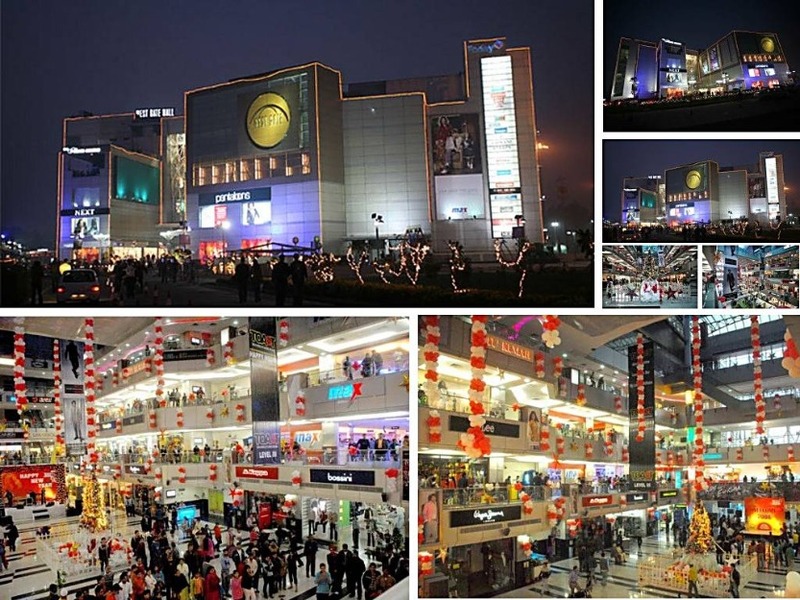 With its strong focus on educating consumers along with retailing a wide range of jewellery, the online retailer, aims at reaching consumers through offline lounges as well. 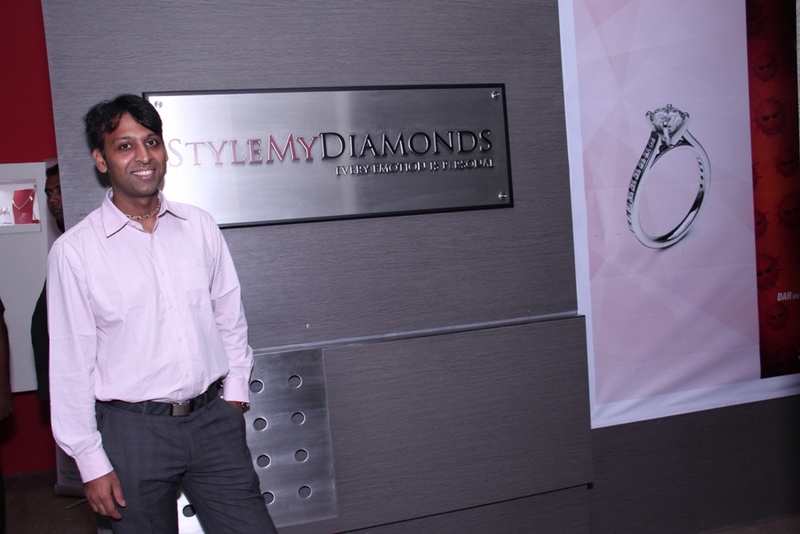 Nitin Raj, Chief Marketing Officer, Stylemydiamonds.com shares what the brand brings on platter for the Indian consumers. iGrow: From Europe and the US, how did India emerge as the next best place to be? What kind of R&D was done before the entry and any special findings? Nitin Raj (NR): India is a challenging market and we took two years before we officially launched as we wanted other players to test the waters before we enter into the market. We had been keeping a close watch on the players who were entering into the Indian market and all the tactics they were following to attract customers to buy online. 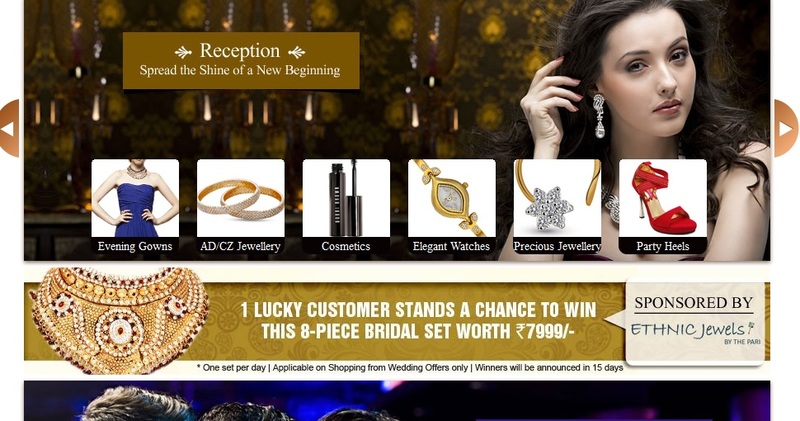 One of India’s largest marketplace, Snapdeal, launches Wedding Store online. Must say, what could have been a better time to leverage than now to launch which will gain great traction during festive and wedding season. With this Snapdeal will also satiate a particular shopping need which is a lifetime event in itself. So if you are looking for products for Bachelorette/Bachelors to your wedding and reception, the store ensures you to offer almost everything. Interestingly, the products have been segregated according to the need of a particular ceremony for both men and women. The products are available across categories including footwear, clothing, accessories, jewellery, perfumes, cosmetics and others. The brands available include Bluestone, Carlton London, Chhabra 555, Lancome, L’Oreal Paris, Ethnic Jewels, Bobbi Brown and others. Moreover, some brands are running special offer to promote the store and stir the wedding shopping online. The question is are consumers ready to shop online for their wedding, I think we still love the traditional way when it comes to wedding? Maybe a workable option for ones who are running out of time. One more suggestion, kindly make product pictures more sharper, they look pixelated! The adventure equipment and outdoor gear brand, Wildcraft, is in talks with PE investors to raise nearly Rs 65-70 crore investment. The investment will utilised to expand the brand presence across India. 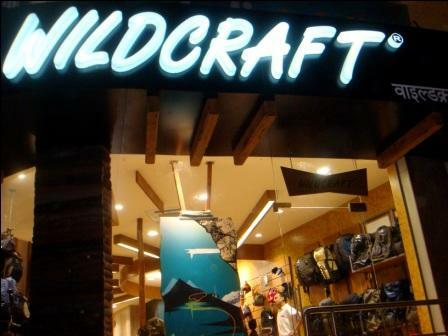 Wildcraft which began operations in 1992 in Bangalore, it sells products including shoes, jackets, cheaters, convertibles, rucksacks, sleeping bags, tents and hiking accessories. The brand is available across 70 stores, 250 shop-in-shops and 1000 supermarkets. Clocked turnover cross Rs 100 crore in FY’13, the brand has created a niche in the market and currently competes with international brands including Timberland and Decathlon. Indian retail market has a been a lucrative ground for PE investors as consumer sentiment still looks good and spending is coming in. Moreover, there is room for brands to expand and reach to a large untouched consumer base, which ensures returns and numbers, unlike other industries which due to lot of economic factor see a negative sentiment. The report suggests, the FY13 private final consumption expenditure (PFCE) growth rate was at an eight year low. The agency does not expect any significant improvement in PFCE for H213. Moreover, with no chances of considerable hike in wages, the inflation rates are going to be high for consumers.